Education exists across sectors, from Pre-K through higher education, for non-profits and for-profits, in government and business, and for youth and adults of all ages. However, learning and development often exists for leaders in sector-specific silos. Why? 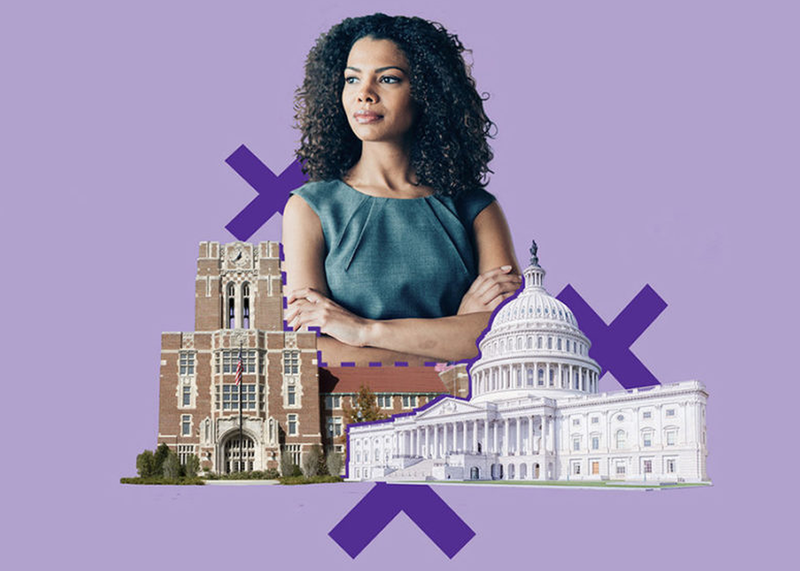 To make the largest impact on innovation throughout the education ecosystem, we must breakdown these silos to allow leaders across sectors to exchange ideas, examine best practices, and leverage their diverse and valuable experiences.